Report reveals the player Miguel Almiron has already ‘struck up a friendship’ with at NUFC.. – NUFC blog – Newcastle United blog – NUFC Fixtures, News and Forum. 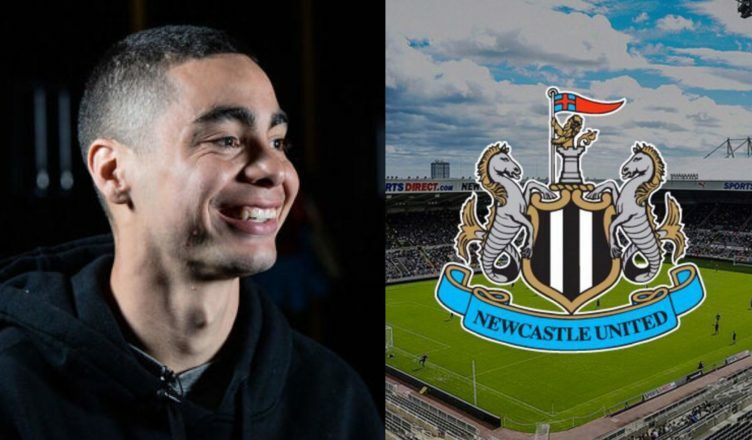 Report reveals the player Miguel Almiron has already ‘struck up a friendship’ with at NUFC.. According to the Chronicle, Miguel Almiron has already ‘struck up a friendship’ with fellow Newcastle United attacker Salomon Rondon. Considering these two could be set to strike up a potent partnership on the field – with Almiron likely to play just off Rondon – it’s great to hear the pair are getting on well off the field. Although the Paraguayan played in the US for a couple of years, it’s understood that he doesn’t speak much English – so several of the club’s Spanish speaking players have no doubt played a big part in helping him settle in. 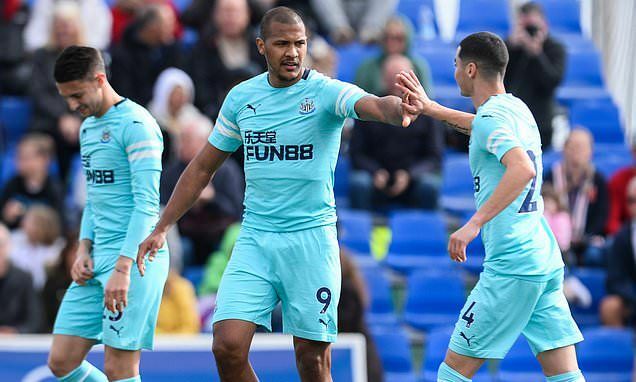 The likes of Ayoze Perez, Florian Lejeune, Federico Fernandez, Javier Manquillo and Joselu all fall into that category and have no doubt helped Almiron settle in, but it sounds like Rondon is someone he’s already become close to. The Chronicle also reveal that Ayoze Perez has played a big role in helping him settle into life on Tyneside, meaning our potential attacking trio of Rondon, Almiron and Perez all appear to be building a real bond off the field – something which can only help them when it comes to their understanding and performances on the pitch. Let’s hope this shows on Saturday when Huddersfield go to town! Every Premier League stadium ranked 1st-20th in order of best atmosphere – Intriguing results..